Osteoarthritis is the most common type of arthritis. It mostly affects people over the age of 45 years. 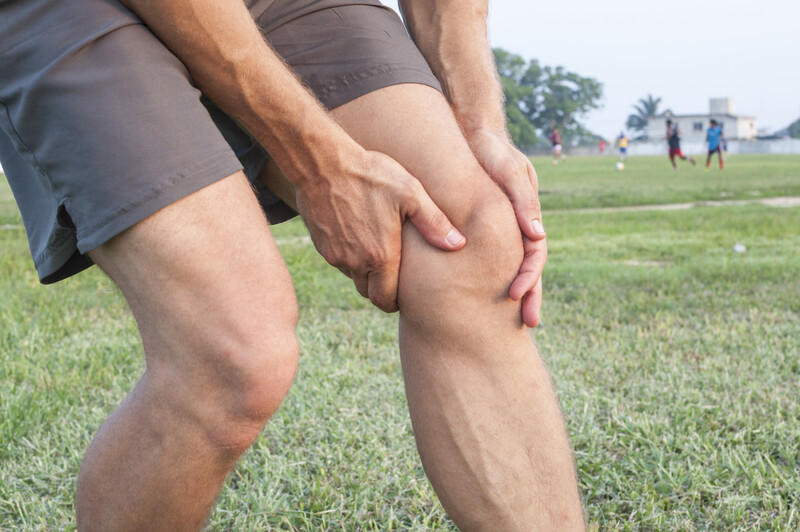 It involves the degradation and loss of cartilage in joints, which causes joint pain and stiffness. These symptoms lead to reduced activity, which in turn can lead to loss of muscle strength and flexibility, as well as negatively impact on participation and quality of life. Regular low-impact exercise can reduce pain, relieve joint stiffness, improve range of motion, tone up weak muscles and boost physical confidence. Exercise can be very safe and appropriate for people with osteoarthritis, as long as the right approach is taken, and aggravating factors such as heavy loaded movements are avoided. Physiotherapists are experts at prescribing therapeutic exercises that are safe for people with osteoarthritis, and are able to provide a wide range of progressions and options to suit your needs, even during times of aggravation or inflammation. Combined with treatment from your doctor and specialist, physiotherapy guided exercise can positively affect your physical wellness and improve your quality of life. At Thompsons Road Physiotherapy, we provide supervised low-impact strengthening exercises in our pilates and exercise rehabilitation classes. Many of our clients with osteoarthritis enjoy attending classes, as they are able to participate safely and move effectively. We can also provide advice about how to manage your pain and move safely in your day to day activities and other chosen exercise activities such as hydrotherapy. Our physiotherapists are always happy to discuss how they might be able to help you. Please call the clinic on (03)9850 4437 to ask us your questions!